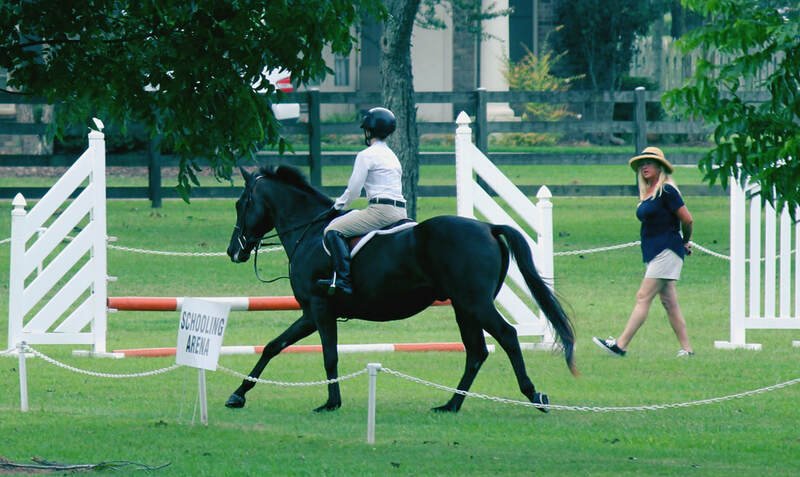 We provide Beginner, Intermediate, and Advanced Riding Lessons. professional instructors and seasoned horses. 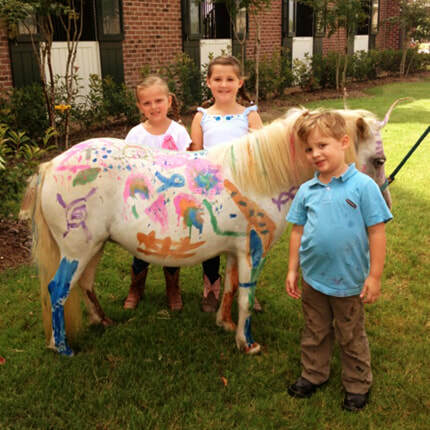 Go to our pony party page for more information. We have gift certificates for lessons, camps and other services. at 337-905-5867, opt. 2 for more information or download the registration form above. Our family-oriented atmosphere and personalized attention is an ideal environment for everyone from the beginner to the advanced rider. 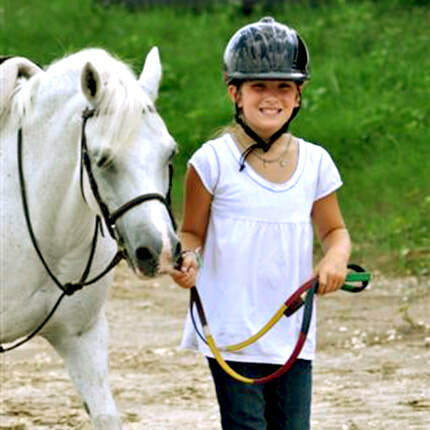 We are also PATH certified (Professional Association of Therapeutic Horsemanship) therapeutic riding lessons. We welcome beginning lesson students of all disciplines, Western or English. We take rides from 5 to 95 year of age along with groups. Our professional trainers and experienced lessons horses will make your equestrian experience a positive one. 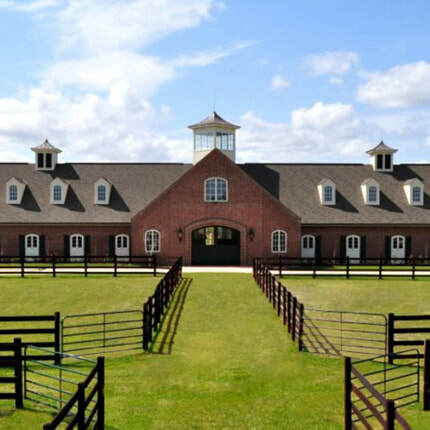 We specialize in Hunter/Jumper and the fundamentals of Dressage. Our riding lessons are tailored to meet your needs, and we customize our lessons to meet the needs of the beginner, intermediate, and experienced riders.